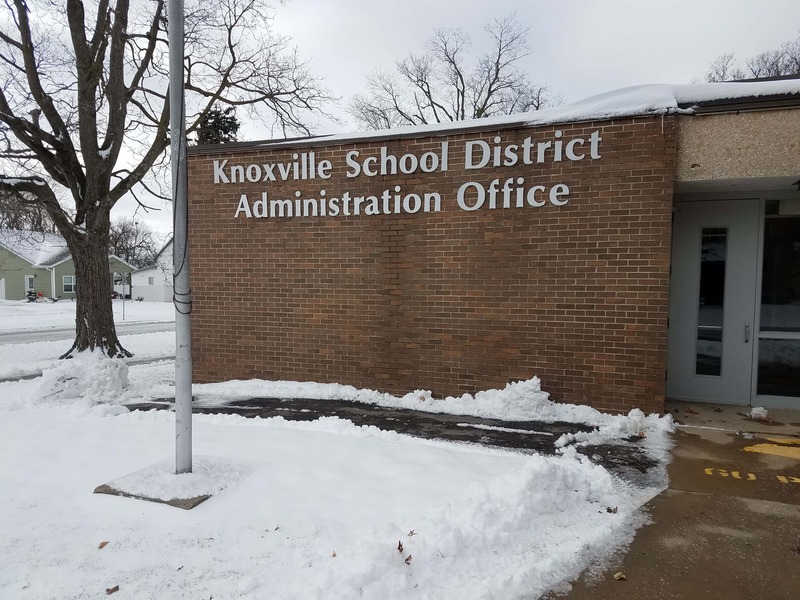 The final two Teacher Leadership Team reports will be given to the Knoxville School Board at its meeting on Monday night. The teams from Knoxville Middle School and Knoxville High School will each have a turn at reporting on how they have implemented plans to share curriculum and teaching ideas with each other; the two elementary schools have each given similar reports during the last two meetings. There will also be a formal request to approve next month’s Knoxville High School Choir trip to New York City from March 15th to 20th; cost per student is projected to be around $850, and as many as 80 students could take part. And a closed session will be held for a student expulsion hearing, followed by a vote in open session on whether to take action against the student in question. The board meeting is scheduled to convene at 5:30 p.m.